Last night, Big Brother accidentally showed shower time while Nina was Nakked bathing. Description : Last night, Big Brother accidentally showed shower time while Nina was Nakked bathing. Watch the video below. 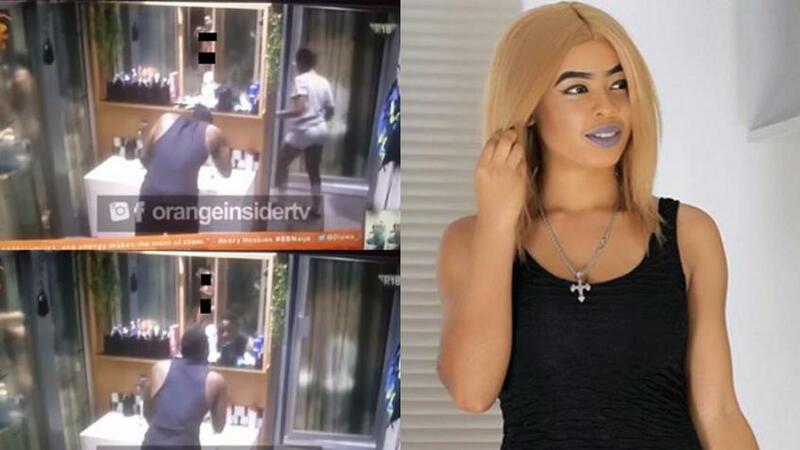 0 Response to "#BBNaija 2018: Watch Nina’s Shower Hour as She Goes Naked (Video)"